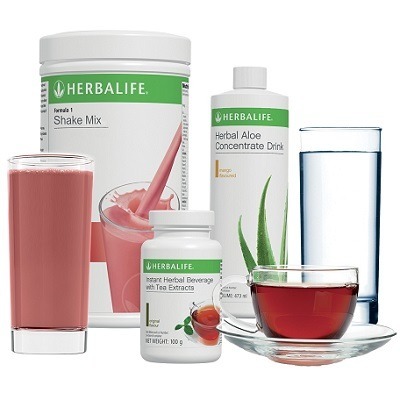 Herbalife Nutrition products are sold exclusively through our Members and are NOT available in stores. Please complete the form below and you will be contacted by a Member who will help find the right products for you. 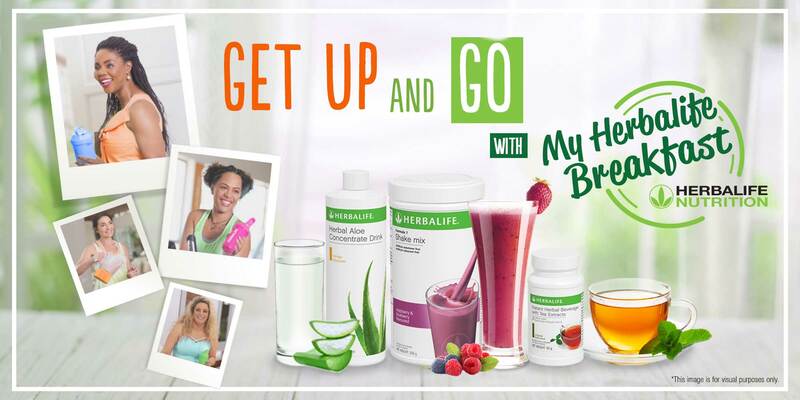 If you want to learn more about the Herbalife Nutrition business opportunity, please Click Here.